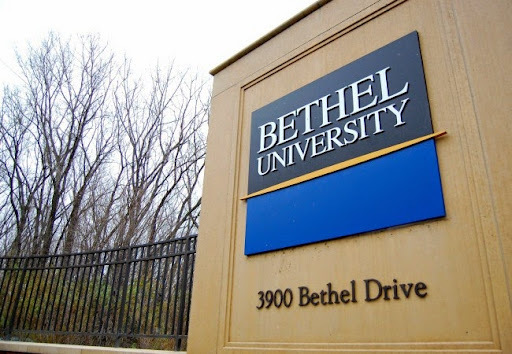 Bethel University 2015 starts in less than 2 months: time to start scheming! What courses do you want to teach this year? What do you want to take? We'll be opening up course proposals in about 2 weeks. We'd love to hear what you're thinking about or what you want to learn. (Sign up for our email list or follow this blog to receive news about teaching & taking courses. BU organizers don't go out and find professors for requested courses, but if enough people speak up about what they'd like to learn, we hope someone will step up to teach! What other ideas do you have to make BU even better this year? We have several in the making, but we'd love to hear more thoughts. Our planning team also is thrilled to have new people joining us this year, and there's still room for more. All are welcome to help with the process in whatever way works for you. Join our planning meetings to share ideas (schedule on our home page), offer to help with a specific task (everything from hanging posters to writing press releases to mentoring student "professors": and more!). If you have questions or want to join us, shoot us an email here or just come to a planning meeting.